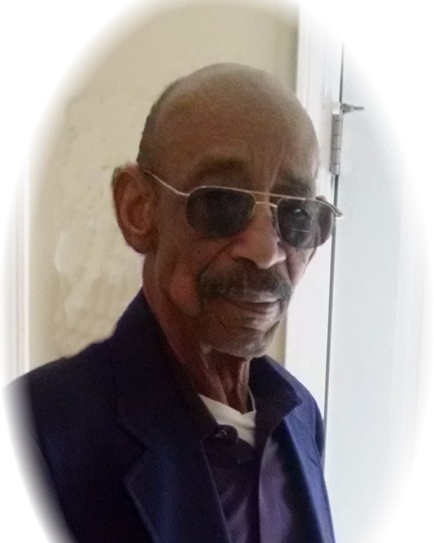 Mr. Aultman Bass, Jr., age 75 of Griffin passed away Thursday, February 7, 2019 at his residence. He was born on July 23, 1943 in Perry, Georgia. He is preceded in death by his parents, Aultman Bass, Sr., and Lonnie Mae Killen Bass. Mr. Bass served his country in the United States Marine Corps, he was retired from Northstar transportation as a truck driver. He enjoyed fishing, reading the Bible and listening to gospel music. Everyone who knew Aultman admired how much love he had for his dog Precious. Thank you to pastor Joel Stewart and1st Baptist Church of Sunnyside Family, Pruitt Health Care’s Hospice Staff. He is survived by his loving wife, Pamela Richards; daughters, Dionne, Jasmine; step children, Tilfaney Stephens, Caderick Foster; six grandchildren; one great grandson; sisters; Agnes, JoAlice, Betty, Terry, and Mildred; Brothers: Johnny, Carey, and Larry. A visitation will be on Sunday, February 10, 2019 from 6:00 pm until 8:00 pm at Conner-Westbury Funeral Home. A funeral service will be conducted on Monday, February 11, 2019 at 1:00 PM in the sanctuary of Sunnyside First Baptist Church. Mr. Bass will lie in state from 12:00 pm until 1:00 pm at the church. Pastor Joel Stewart will officiate.